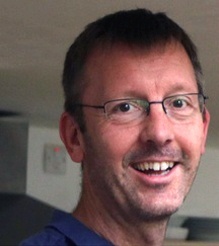 Jan joined the Board in January 2012, and became Chairman in 2014. 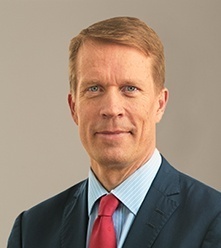 He is also Chairman of Redback AS, a Norwegian private equity investor, focusing on visionary technology companies with international growth potential. 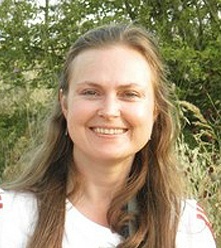 Jan has extensive experience of the geosciences software industry. In 1996, he founded Technoguide AS which developed Petrel, the very successful reservoir software. In 2002, Technoguide AS was acquired by Schlumberger Information Solutions, where, subsequently, Jan held a senior management position. Jan is Chairman of Magseis ASA. He is a Board member of Adrega AS and Fara ASA, and, formerly, was a director of Q-Free ASA and SPT Group AS. Jan holds an MSc from the Norwegian Institute of Technology and an MSc from the Norwegian School of Economics and Business Administration. Petrel is the registered trademark of Schlumberger Technology Corporation. John joined the Board in 1999, serving as Chairman between 2002 and 2014, then becoming Deputy Chairman. 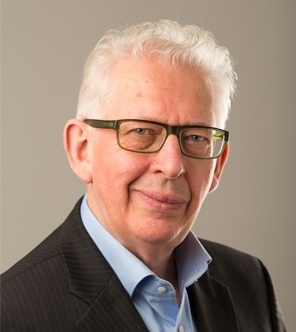 He has over thirty five years’ experience of achieving long term value creation through building technology-based enterprises in growth industries, including ICT, Life Sciences, Energy and specialist manufacturing. He has specific expertise in strategic business planning and arranging growth finance. He has also provided strategic advice to venture capital investors in Europe and the USA. Formerly, John was an Investment Advisor to Lazard Development Capital and then a Director of Corporate Finance with Hoare Govett. John graduated with a BSc from Sheffield University and holds an MLitt degree from the University of Cambridge. 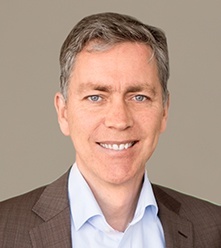 Helge joined the Board in October 2010 and is Managing Partner in Energy Ventures, an independent private equity investor in new technologies for the global oil and gas industry. Following an investment by the Energy Ventures III LP fund, Helge joined the Board in September 2010. Helge co-founded Energy Ventures in 2002. Before then, he was Executive Advisor for BP Norway, having been previously a Strategic Planning Director and Senior Economist for Amoco, with responsibilities for planning in Azerbaijan, Kazakhstan and Russia. Helge holds an MBA from the University of Chicago and an MSc in Petroleum Engineering from the Norwegian Institute of Technology. 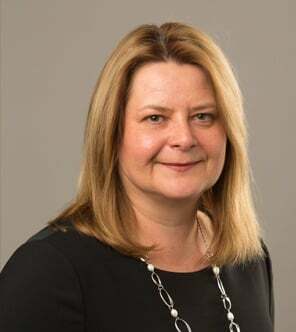 Nicola became CEO in 2018, prior to which she was the Group’s CFO for seven years. Before joining GeoTeric she gained 16 years’ experience in a range of diverse industries, managing finance, commercial and operational teams, as well as being directly involved in acquisitions, business integrations, restructuring and change management. 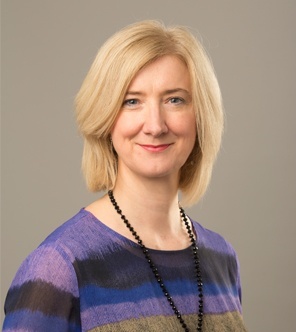 Nicola qualified as a Chartered Accountant with Ernst and Young in 1994. Mark joined GeoTeric in June 2018 from Schlumberger (SIS) where he was working on the Digital Platform DELFI and managing their senior Geoscience Advisor team. Prior to this, he was Head of Development Geoscience for BG-Group where he was responsible for Development Geoscience workflows, standards, technology, and development geoscience staff globally. This covered appraisal and development workflows for all BG-Group fields globally; carbonates to clastic; oil, gas and condensates; relatively small fields to extremely big fields. 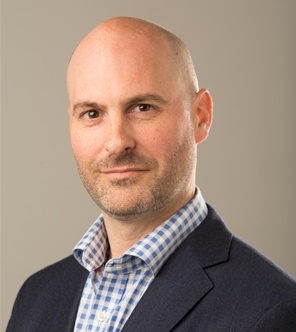 James joined GeoTeric in September 2007, specialising in R&D and Intellectual Property as well as supporting the GeoTeric software development team and has over 15 years’ experience in research. He holds a PhD in machine learning and medical image processing from the University of Durham. Sharon joined GeoTeric in October 2010 and supports the business by providing an HR service which focusses on the attraction and retention of the highest calibre talent globally. She has over 30 years of HR and operational management experience across a wide range of companies, from Fortune 500 corporations to start up SMEs. She holds an MA in English Literature & Language from the University of St Andrews and is a Fellow of the Institute of Personnel & Development. Nicky is a reservoir geologist with 20+ years of industry experience. Specialities include Exploration evaluation of plays and prospects, Reservoir Modelling, Petrel workflows, Project Management, Marketing and Business Development. Before joining GeoTeric in March 2018, Nicky was the Petrel Platform Manager with Schlumberger and has been involved with Petrel development, in one way or another, since 1998. She holds a B.Sc in Geology from Portsmouth University, an M.Sc in Organic Geochemistry from Newcastle University and a Doctorate from the University of Aberdeen, in Organic geochemistry, Sedimentology and Geology. GeoTeric has pioneered many workflows that are now industry standard and we continue to do so. When you use GeoTeric, you get the benefit of tomorrow's workflows - today.